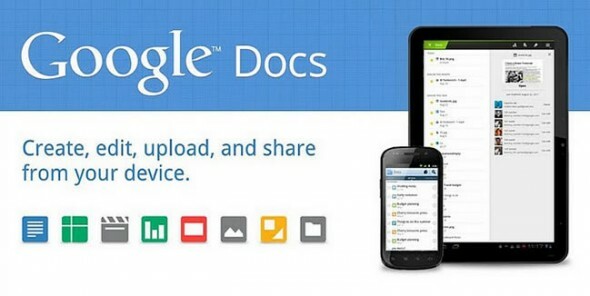 Google has just announced a new version of its Google Docs for Android app, that won’t just let you edit documents on the go, but will also allow you to co-edit them in realtime with other users. Google is mirroring the same desktop experience on Android mobile devices, so provided you have an active data connection on your smartphone or tablet, you’ll be able to see live updates in documents as others type or their computers or mobile devices and you can easily join in or invite others to collaborate on your own documents. The new update brings a host of interface improvements as well. You can now pinch to zoom into your document, making review and edits easier. Finally you can now do some rich text formatting, like adding color or making text bold or italic. Head over to market link below to download the app.